Woohoo love my seniors!! As a Slidell Senior Photographer as well as the surrounding areas Picayune, Mandeville and Covington I’m glad you stopped by!! 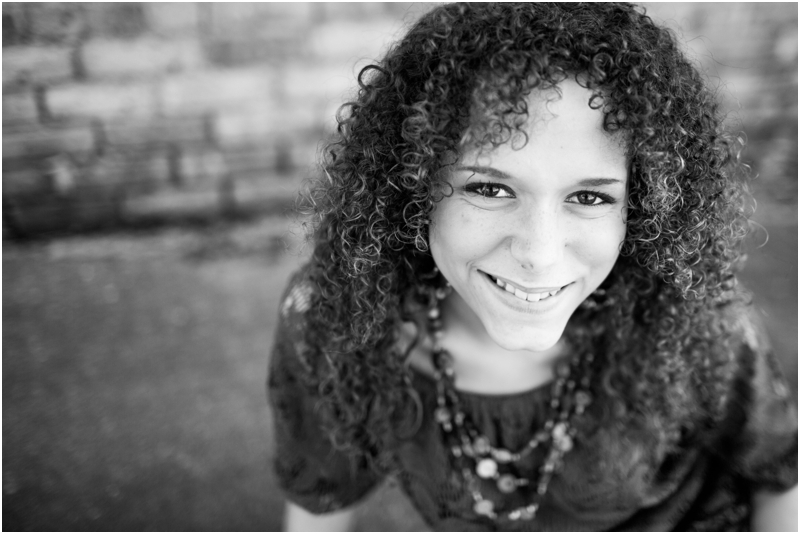 Several weeks ago I had the privilege of meeting Stormy for her senior session on a lovely Monday afternoon! I “knew” Stormy from friends and we were also Facebook “friends”…you know the typical – “I know you, but I’ve never met you!”. Well we finally met…and Stormy is not only beautiful on the outside but on the inside as well. I was around her only a short amount of time, but her sincere and genuine joy and attitude is contagious! 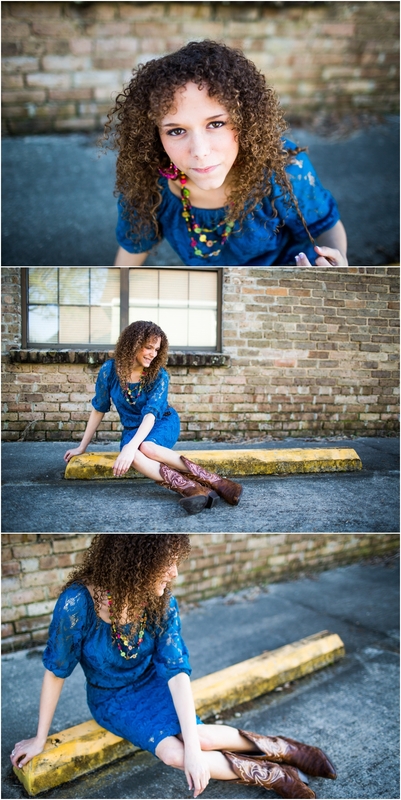 We had a good time hopping around to some fun locations, capturing her smile and personality! Stormy I’m excited to see what the Lord has for you in the next season of life!!! Christy - Beautiful!! Love the pictures and love the lady! Chantelle - Stormy, you are beautiful my friend!! Brittney E. - LOVE, LOVE, LOVE all this pics!! And I can vouch for this girl’s character! Love me some Stormy! Amber - These are terrific, Erin! Stormy is beautiful. Gwen Lotz - A precious young lady.